After leaks from NBA 2K17 surfaced on the new Warriors’ alternate uniforms for this season, the team has confirmed that they are wearing these new uniforms for six games. As you can see by the above tweet, which includes those dates, the new uniforms are essentially using the current template with the Run TMC era wordmark for the jersey. The numbers are plain white in their current Copperplate Gothic font. These are dubbed the “Crossover” uniforms. The official unveiling will be Monday. The reason for the existence of these uniforms make no sense. The entire look lacks gold in the name and number and this serves no purpose if they are blending in two eras into one uniform. It is an awful attempt at more merchandise sales. It just doesn’t look or feel right. Throw this in the garbage, please. Take a look at that tweet. I dismissed it when it was announced and thought that it was a pretty decent looking uniform. I don’t like the sleeves, but the piping to match the Lorraine Motel railing, the colors to match the door and the wreath for Martin Luther King Jr.’s death seemed like pretty clever ways to incorporate elements of the place of his death. But then I started thinking about it more. Why would they make a uniform, let alone profit from merchandise sales, solely based on the place where MLK was murdered? If you want to commemorate MLK, why do it at the place he died? Wouldn’t his hometown of Atlanta be a better fit? And is it necessary to do a full uniform like this? It is here! The Color Rush uniforms are unveiled. 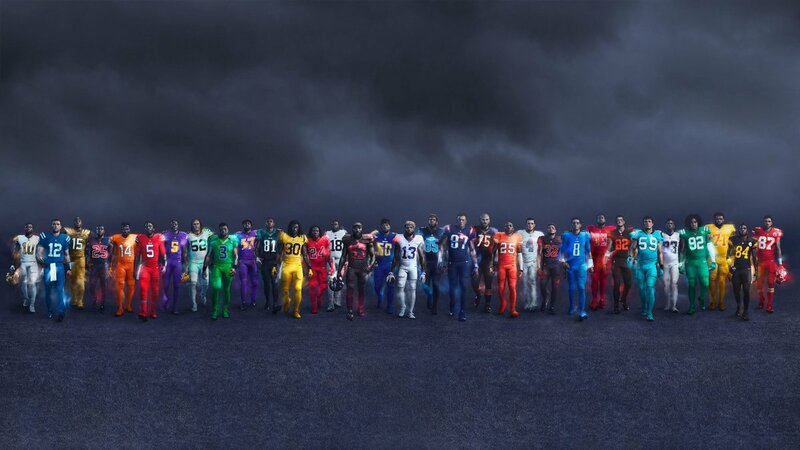 Some teams will not be wearing their designated Color Rush uniforms because of a color clash. Well that’s good planning, isn’t it? Here are some quick thoughts and notes. Nothing new for Buffalo, that’s fine. The Jets will be playing the Bills so in reality, these green uniforms won’t return. With last year color blindness fiasco, this is the wise call. The Patriots one looks real nice. It’s the template of their Pat the Patriot design but with their modern colors and number font. I like it. And the Dolphins’ current set lacked orange. This new set is all orange and I don’t mind it at all. I could watch this over and over again. This is why Allen Iverson is so revered. His passion on and off the court is all real. 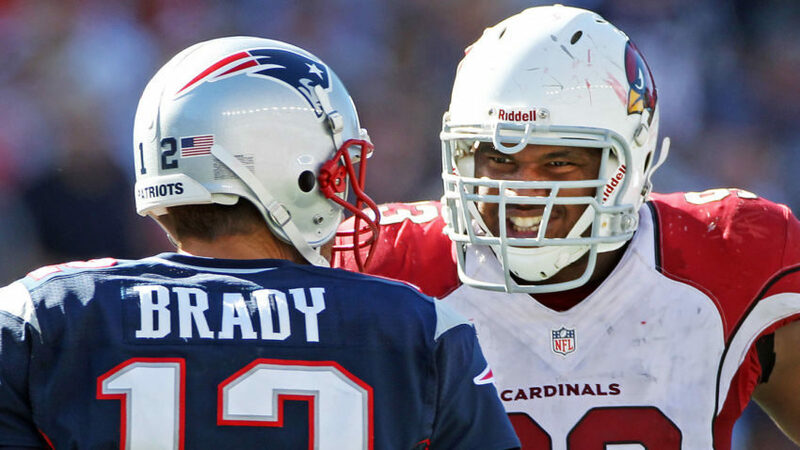 Cardinals vs Patriots is my Super Bowl matchup prediction. Here are my predictions for the 2016 NFL season. Of course, like all other predictions out there, it’s just my guess and you can argue with it as much as you want. I could be right or I could be very wrong. The consensus for the most part has been positive for this alternate uniform. I am not on board with it. I like how they are honoring the military and I am fine with that. My problem is the imbalance of red and blue. I feel like this uniform should be blue dominant yet there is too much red. The red collar trim could be thinner. I also do not like that the wordmark and the number font look completely different. It’s a nice effort but it doesn’t work for me. It looks like it’s trying to hard. You can make red, white and blue work well if you focus one color as the primary lead color.